Bring your product request to Didion and our technicians will partner with you to create custom solutions for complex needs. 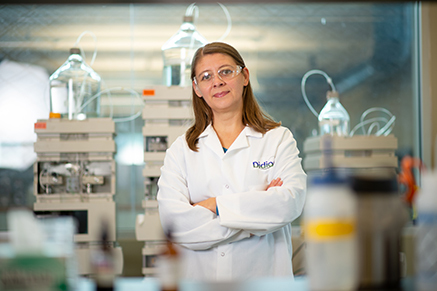 For an unusual granulation or even a proprietary ingredient, our Product Development group is ready to take on your challenge. 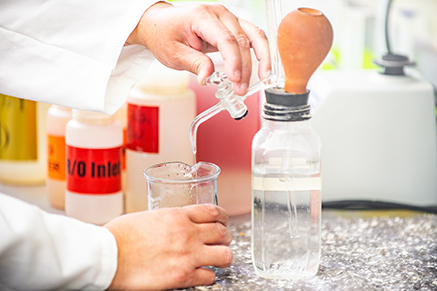 To meet exact application requirements, we’ll select and mill the right granulation, and develop the ideal corn product by working on viscosity control and microbial load, among other factors. For customers interested in total collaboration, we’ll design products that are 100% proprietary. In the past, we’ve completed development work for Fortune 500 customers across the country. 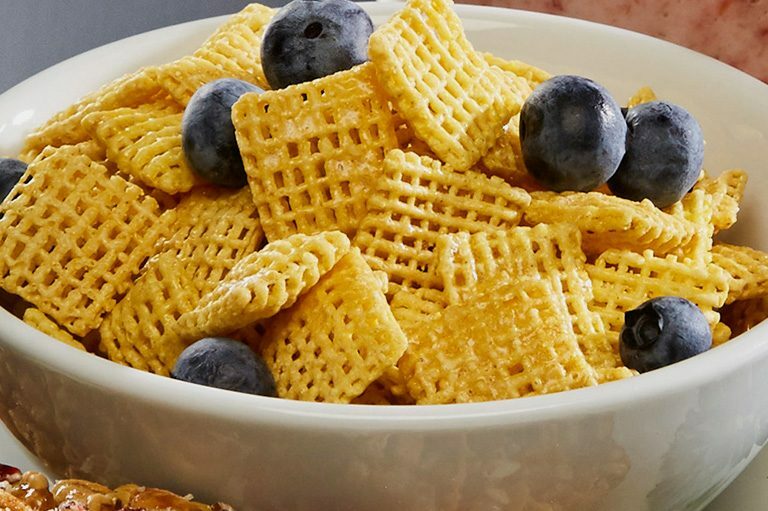 We’re hard at work on major ingredient developments – like blue corn, for example – that we know our customers are ready to use.